Agustín Fuentes, trained in Zoology and Anthropology, is Professor and Chair of Anthropology at the University of Notre Dame. His research delves into the how and why of being human. Ranging from chasing monkeys in the jungles and cities of Asia, to exploring the lives of our evolutionary ancestors, to examining what people actually do across the globe, Agustín is interested in both the big questions and the small details of what makes humans and our closest relatives tick. Agustín brings over two decades of training and research to his current projects on cooperation and community in human evolution, ethnoprimatology and multispecies anthropology, evolutionary theory, and interdisciplinary approaches to human nature(s). 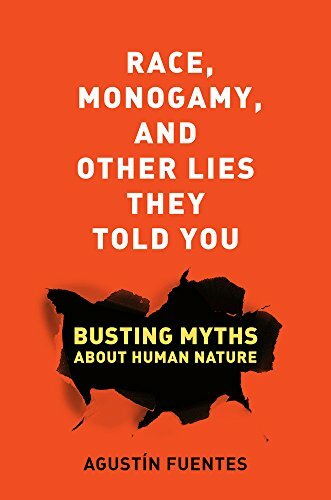 Agustín’s recent books include “Evolution of Human Behavior” (Oxford) and “Race, Monogamy, and other lies they told you: busting myths about human nature” (U of California). 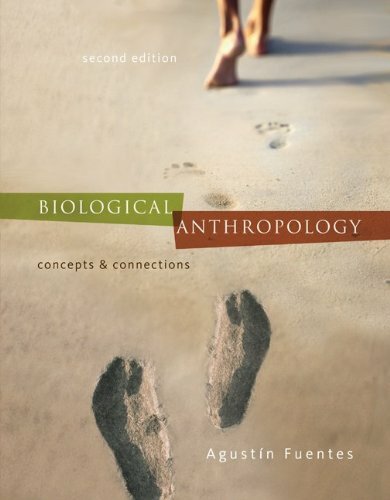 Biological Anthropology: Concepts and Connections shows the relevance of anthropological concepts to today's students and encourages critical thinking. 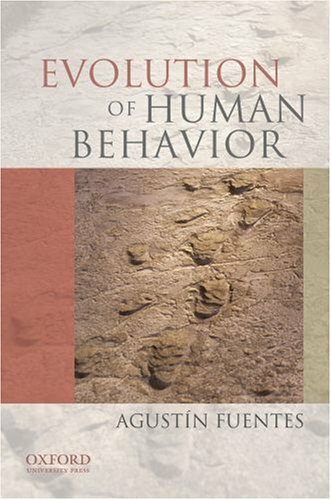 Throughout the text and especially in its many “Connections” features, Agustin Fuentes links anthropological concepts and questions to students’ lives.